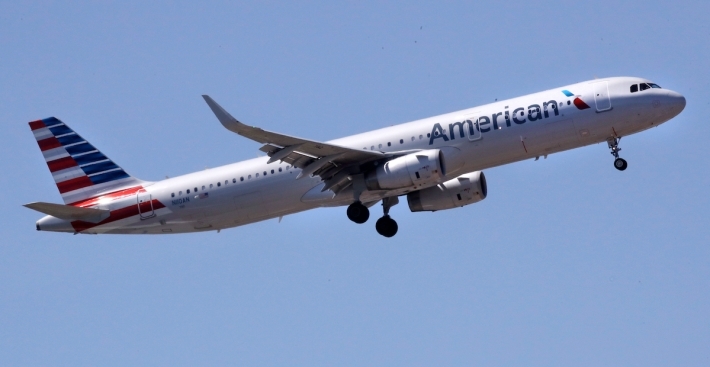 A Boston-bound flight was diverted and one passenger was arrested, according to American Airlines. Flight 2763 was diverted to Kansas City, where police arrested the passenger. The flight departed from Phoenix. Passengers landed at Logan Airport at 1 a.m. on Tuesday after the diversion. No injuries were reported. Details on what led up to the arrest were not immediately clear.